We can create a high-quality mobile app mock up to fit all kinds of businesses. We can create the perfect bespoke mock up to suit your needs and requests. 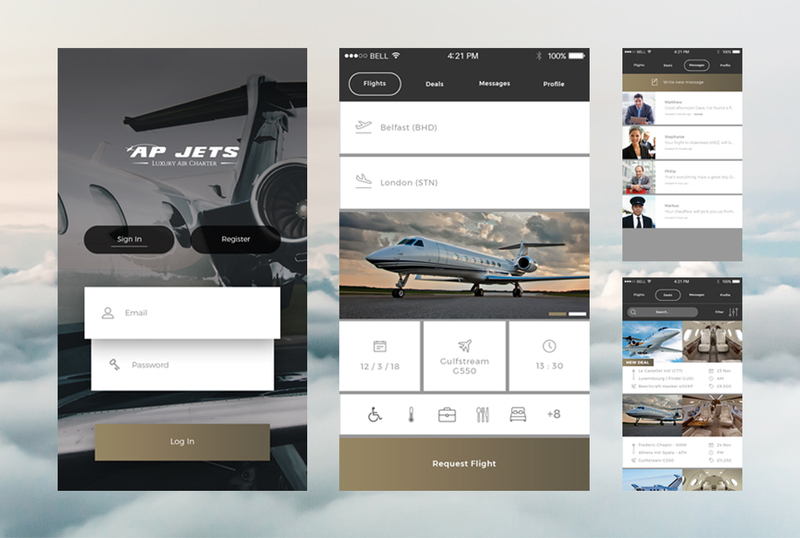 High quality, clean and bespoke mobile app design mock up. Designs tailored to your needs. Includes an interactive demo of your app.